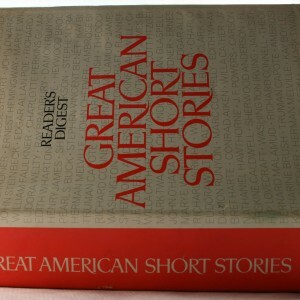 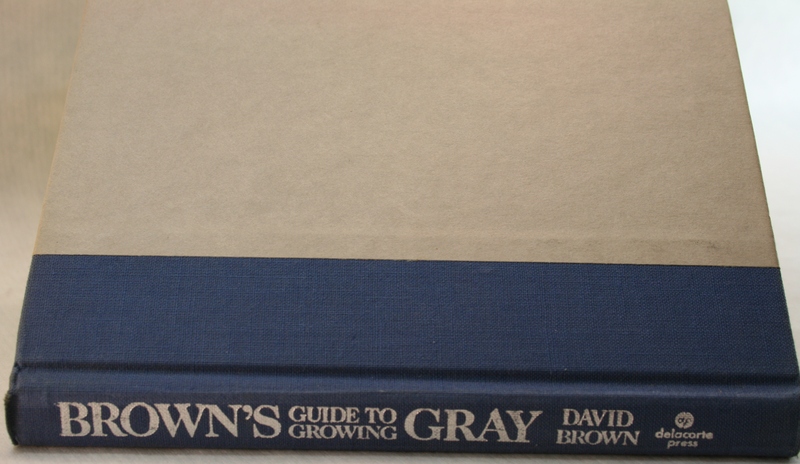 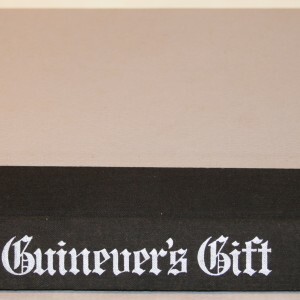 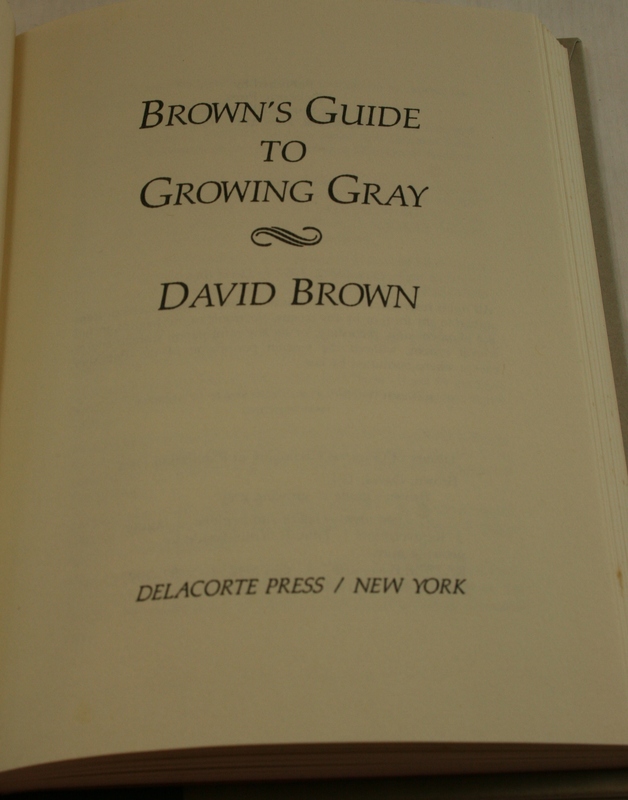 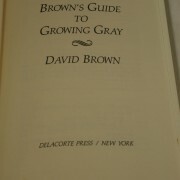 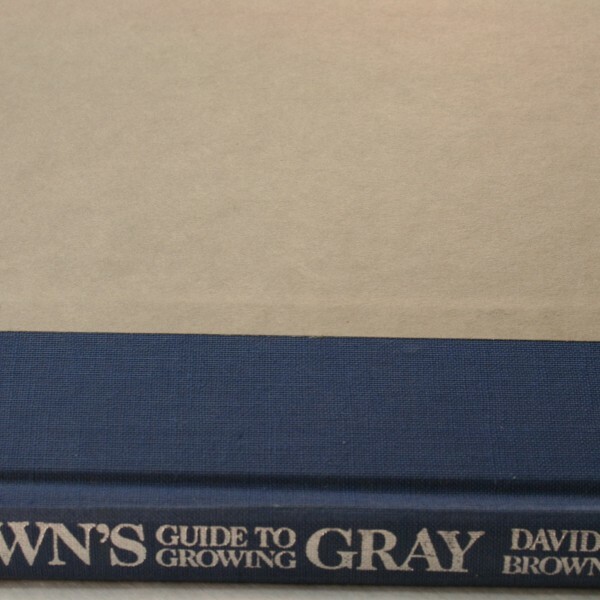 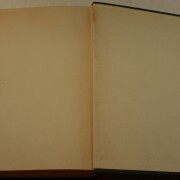 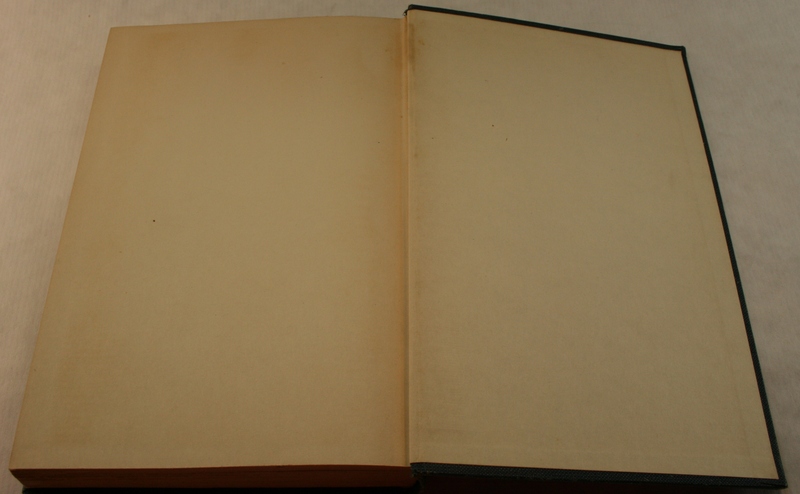 Brown’s Guide to Growing Gray – David Brown– Delacorte Press, New York, copy right 1987, first printing,Hardcover, blue cloth spine with silver gilting, clean pages, tight binding, no foxing. 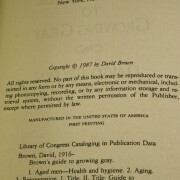 No DJ. 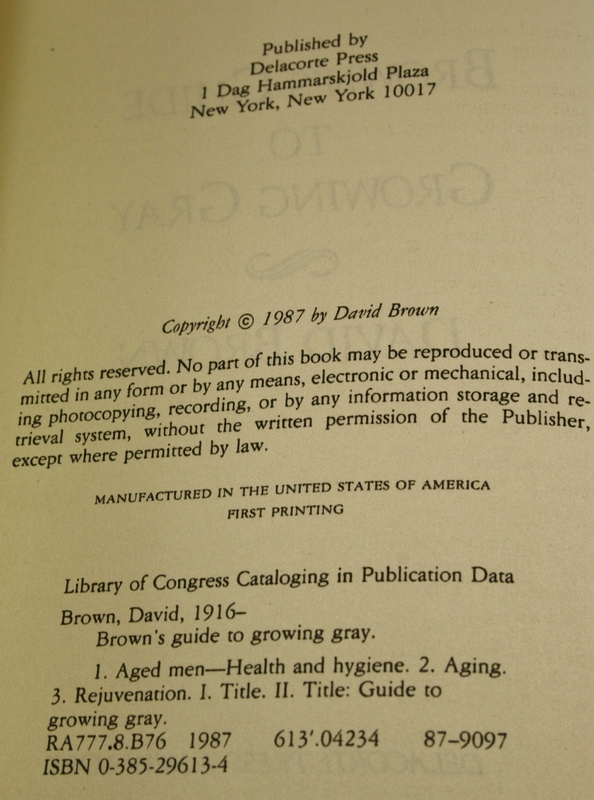 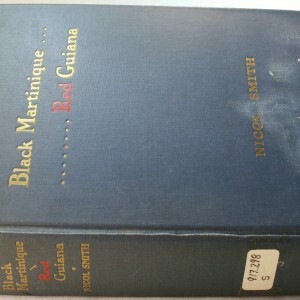 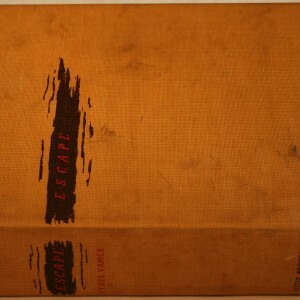 Near fine copy.